Search all Carmel Valley Short Sale real estate listings for sale in Carmel Valley, CA 93924 on one easy to use website. This Page shows every single Carmel Valley Short Sales Home for sale in Carmel Valley. 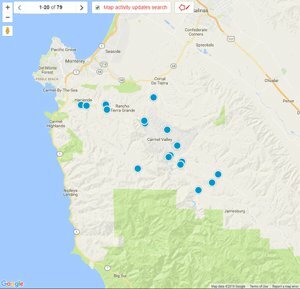 If there are no properties to view below, that means there are currently no Carmel Valley short sales available on the market right now. 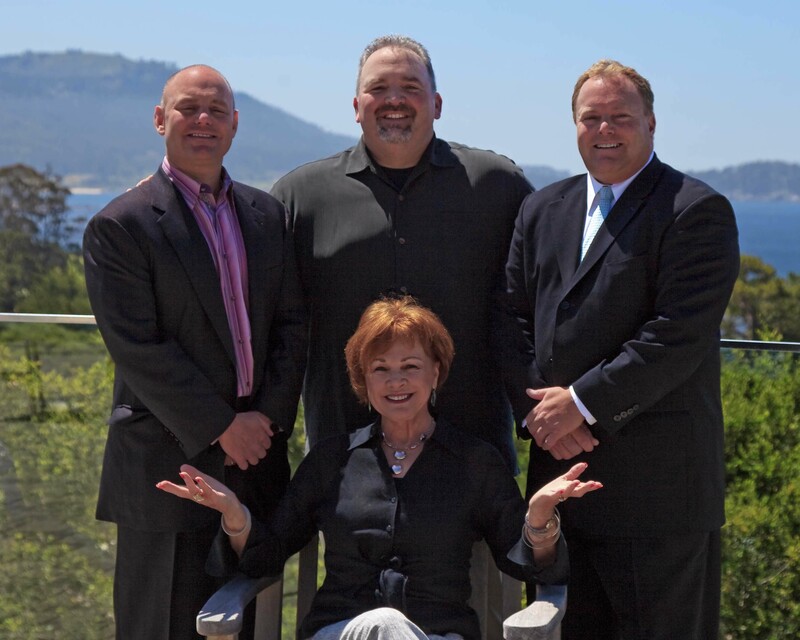 Be sure to come back and check this page often or contact us and we will be happy to set up a custom email alert for Carmel Valley short sales for you.